We are delighted you have chosen to visit us. 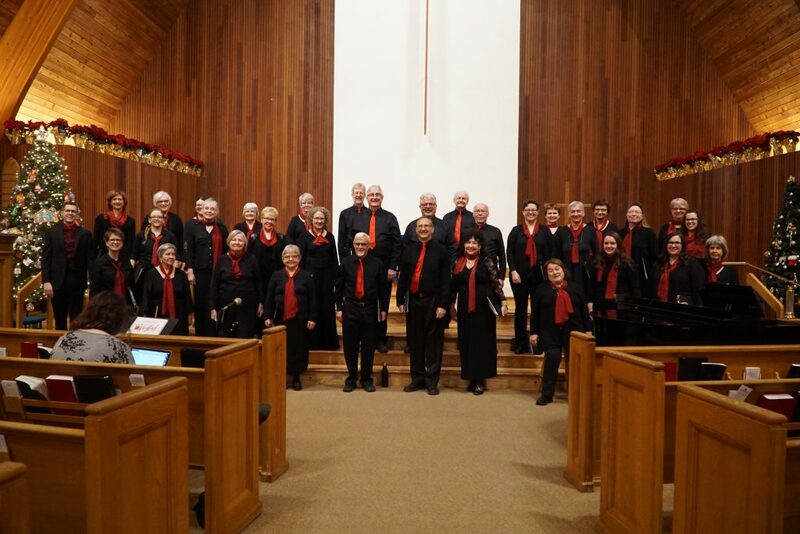 The Cecilian Singers are a group of people who love to share music, with each other, but most importantly with YOU. 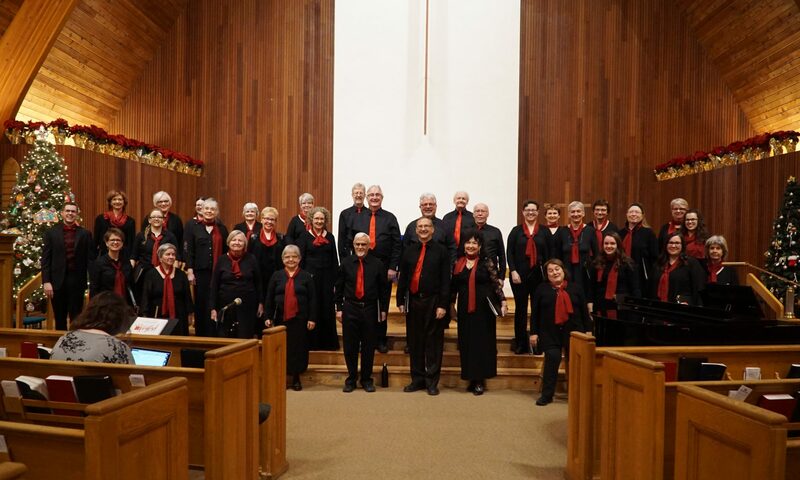 We perform concerts twice each year, at Christmas and in the Spring. We hope you will join us at these celebrations of music. We welcome singers of all kinds and from everywhere! If you love music and want to share it with appreciative audiences, you have found your new home! We are NOT an auditioned choir; rather we are a community of people who love to sing. And do we ever sing! 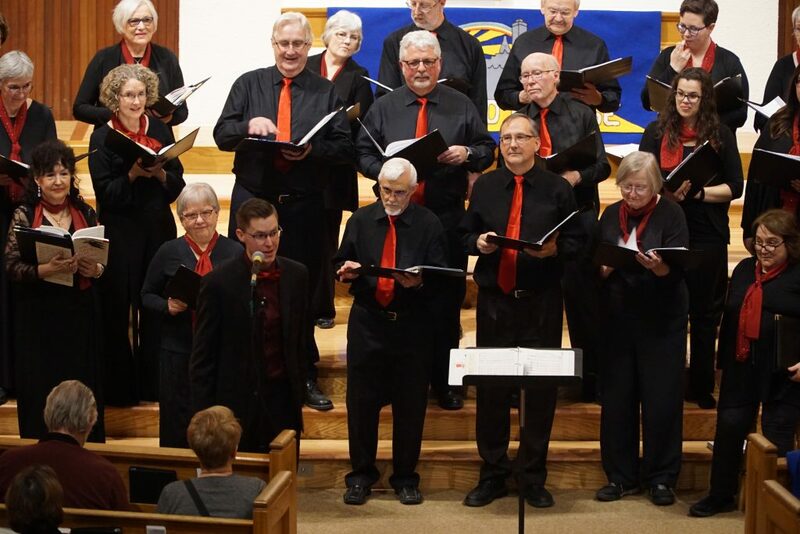 We sing everything from ancient Latin chants, to classical music, to show tunes and “Putting’ on the Ritz”! 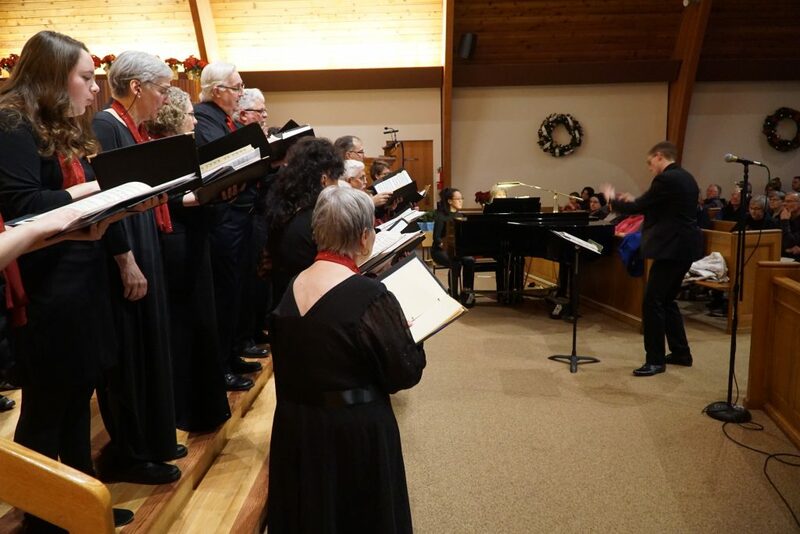 We perform two concerts per season, one at Christmas and another in the Spring. 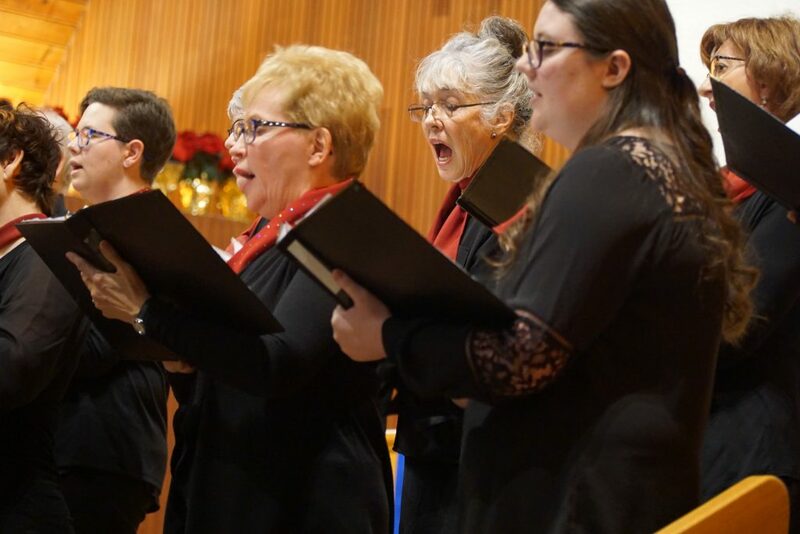 Our next concert is coming in early December, 2019! 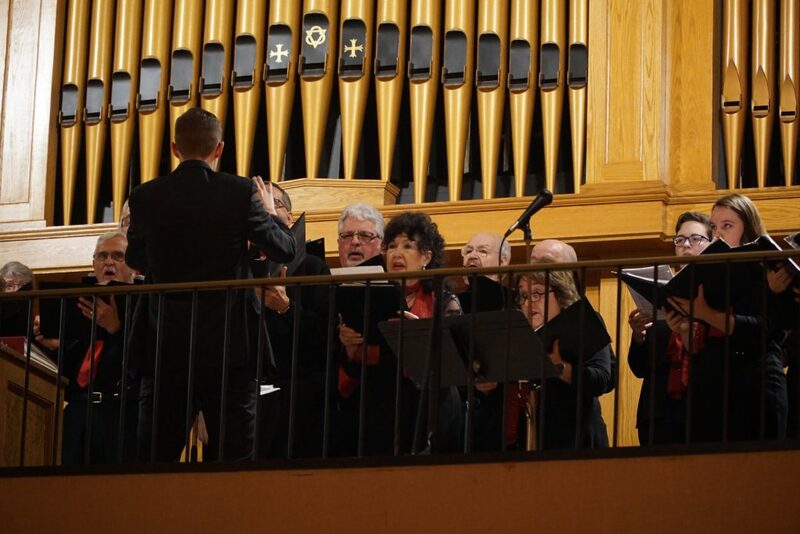 The Choir was founded in 1996 by Michele Hupaelo and many of the original singers were drawn from among students in Michele’s voice studio. 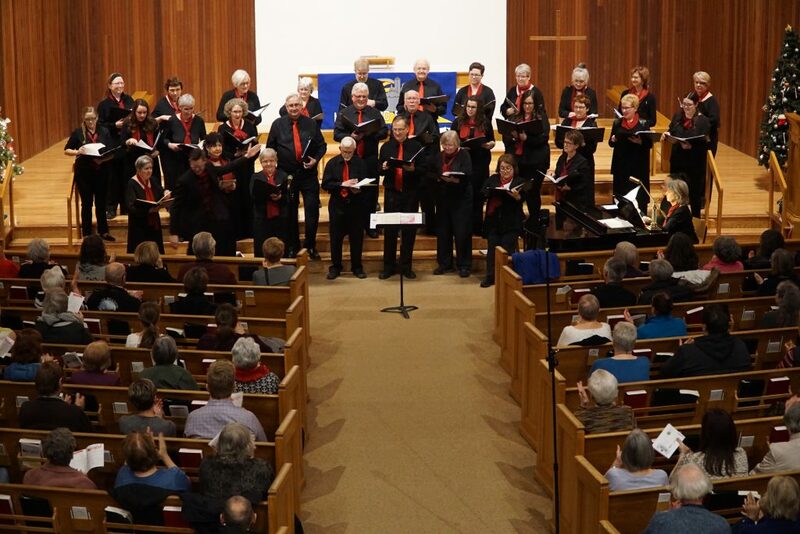 The choir aimed to be an un-auditioned community choir, devoted to performing a wide range of repertoire, while making room to highlight choral music by Canadian composers wherever possible. Graham Codling took over direction of the choir in 2011 and led it in many successful concerts, following on the tradition established by Michele. In 2018, Colin Elliott assumed the role of conductor and continues the musical tradition established by earlier conductors. 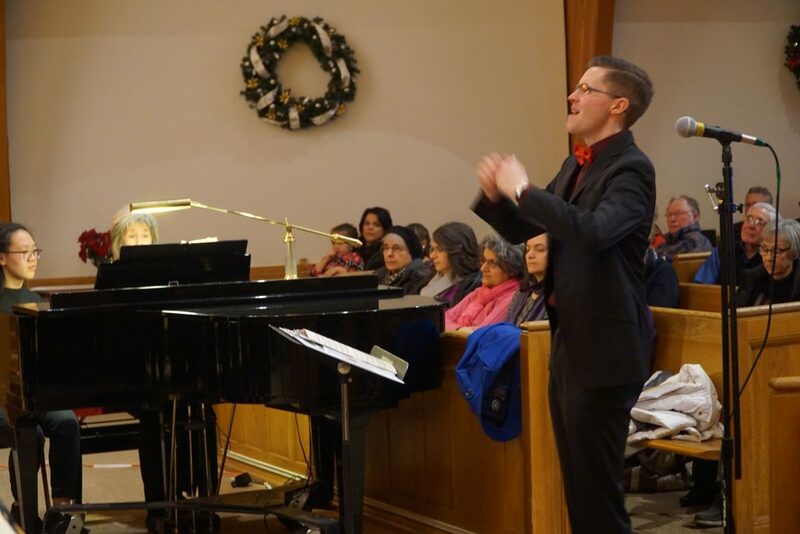 The first concert under his artistic direction was performed on December 9, 2018 at Zion Lutheran Church in Saskatoon. 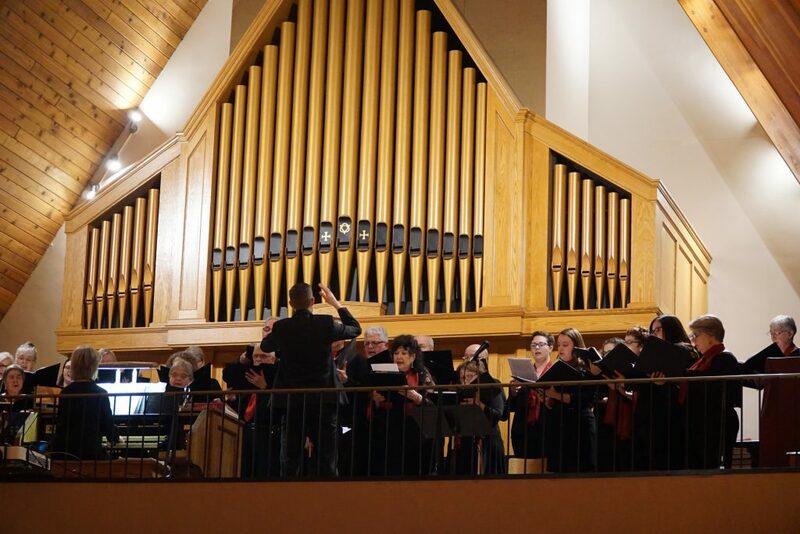 Our second concert under his artistic direction was performed on April 14, 2019 at Zion Lutheran Church in Saskatoon. This marked the successful conclusion of our first season of collaboration with Colin. Many more to come!